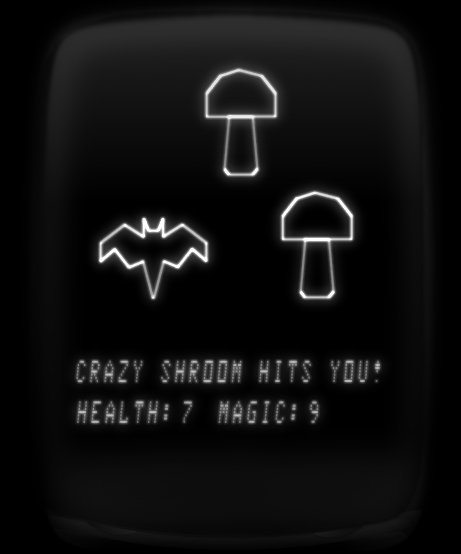 Here is a new hombrew title for the Vectrex by Denebola Interactive that is only available for download: Quartz's Quest. Welcome to the Goblin Valley. You find your scaled self here in search of your Dearest Knight who was kidnapped by the Evil Troll Sorcerer. It is well known that trolls never like to see anyone be happy, but this time they messed with the wrong dragon! 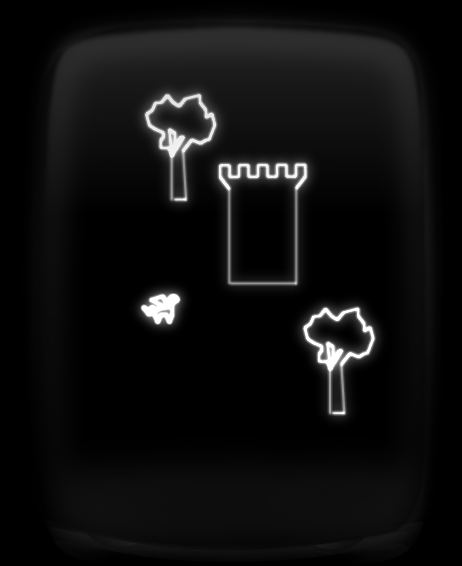 The Sorcerer's tower is sealed with three magic locks. The keys to which are kept by as many monstrous guardians that must be defeated.